Tej, a youngster who's highly attached to his family, is banished from his home by his uncle (Peddananna). He then finds himself in London, where he falls in love with Nandini. 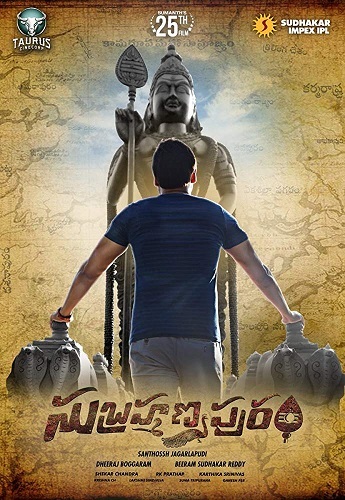 Subrahmanyapuram is a Telugu movie starring Sumanth and Eesha Rebba in prominent roles. It is a mystery thriller directed by Santhossh Jagarlapudi.